You can book at Hair @ Wentworth Sydney online using our Book Now button located above. Select from a list of services offered, pick your favourite Hair @ Wentworth staff member and book from the dates available. Located in the luxurious surroundings of the Wentworth Connection, Hair @ Wentworth has a range of hair and makeup services designed to create a new you. 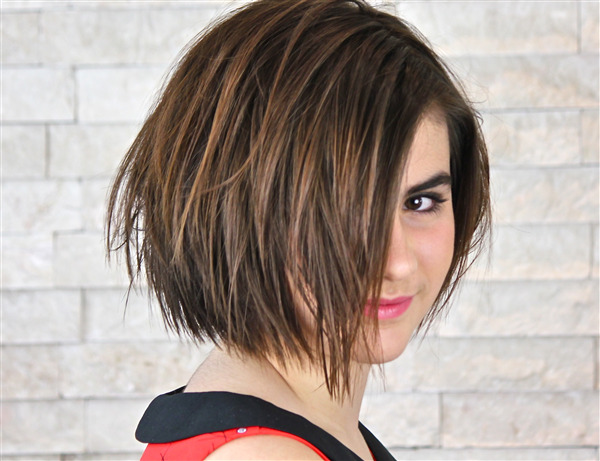 Our internationally trained team has years of experience in all aspects of the hair industry. If you are looking for a unique hairstyle this is the salon for you! Our products include the Original & Mineral hair products, fantastic for people with sensitive skin, and the world renowned Keune colours. The overall ranking and star rating is based on customer reviews received in the last 6 months. All customers that paid for a service at Hair @ Wentworth were requested to complete an independent review by mylocalsalon (a minimum of 26 reviews are required within the last 6 months to receive a ranking). The service I received was professional, friendly and expert. I would recommend this salon. Michael is very professional and I enjoy coming in for my haircut with him every few weeks. Rachael was so nice and so professional. 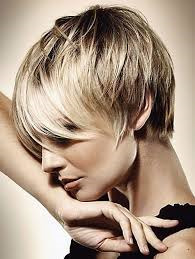 She offered me great advice and I walked out of the salon feeling like a million dollars with hair that was healthier and fresher, which was exactly what I needed and wanted!